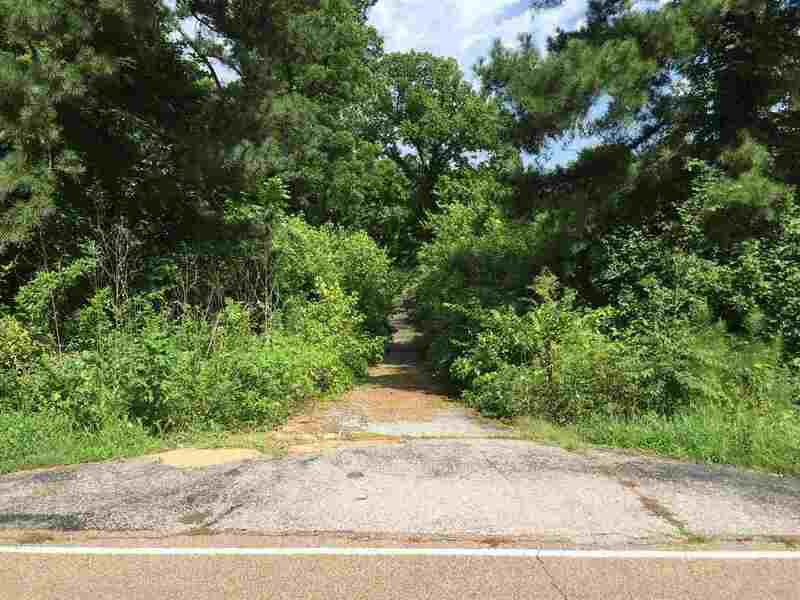 Once in a lifetime opportunity to own nearly 10 acres in the heart of Shelby Forest. It is minutes from the park and General Store. E.E. Jeter Elementary is right around the corner. Abundant wildlife and excellent fishing in the area. Great place to build your dream home or mini farm and enjoy the outdoors in your own piece of country paradise ! Act now this won&apos;t last forever!! !